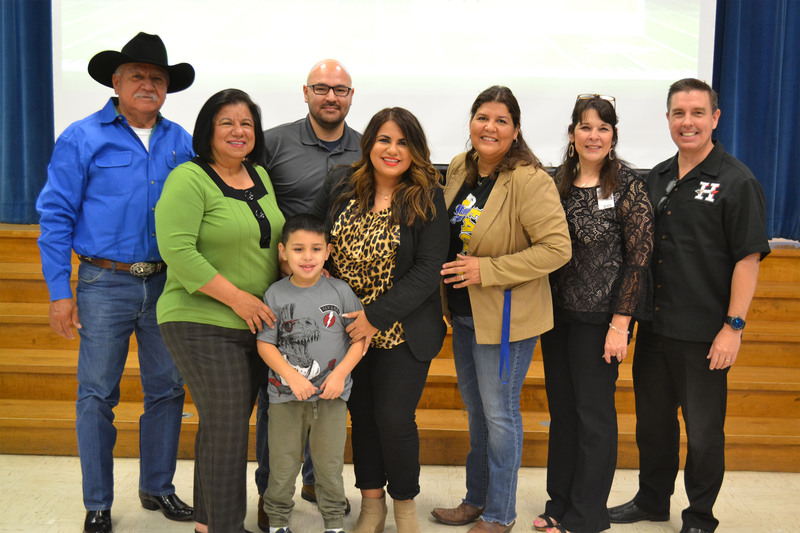 Lamar Elementary Assistant Principal Michelle Ayala has been selected as the Region One Elementary Assistant Principal of the Year. Ayala’s talent stood out amount dozens of assistant principals from across the Rio Grande Valley. Ayala is serving her thirteenth year as an educator, including nine years in the classroom. In 2012, Ayala was chosen as the HCISD Elementary Teacher of the Year. The campus held a special assembly to honor and recognize Ayala, including an extended invitation to her family.